Network Ten is set to take over as the TV broadcast partner of the Melbourne Cup Carnival from 2019. Media reports have stated that Ten is the preferred bidder for the four-day racing carnival, outbidding the Seven Network which has been telecast partner for the event since 2002. Reports suggest that Ten has offered up to $10 million for rights to the racing carnival and other events on the Victorian Racing Club (VRC) calendar. 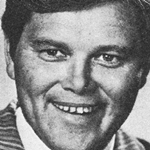 Ten was previously the rights holder to the Melbourne Cup Carnival from 1978 to 2001. 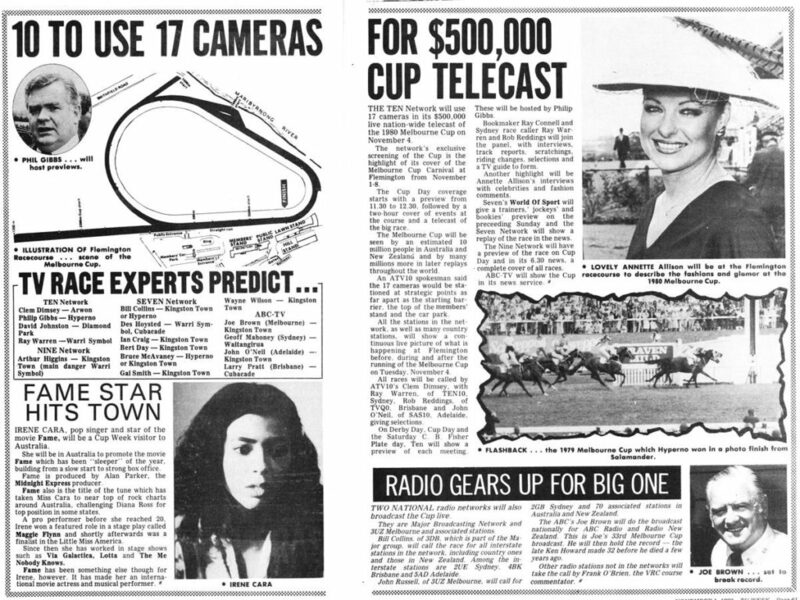 The network was the first to gain exclusive rights to the event for Australia-wide coverage and the first to telecast the races live into Victoria. The new deal is a small win for the network given that they have recently lost the rights to the summer Big Bash League cricket competition. The Melbourne Cup deal is the third major sporting rights contract to change broadcasters this year. 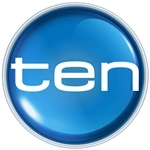 Earlier this year Seven and Foxtel had announced they had secured cricket rights from the Nine Network, while Nine has taken over the Australian Open tennis from Seven. 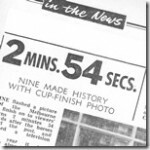 Where does that leave Channel 7’s racing channel – racing.com? 7 still owns the rights to racing in Victoria in a joint partnership with Racing VIctoria. 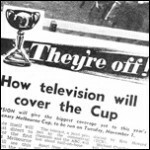 Racing.com wont be probably to broadcast the melbourne cup live and just have replays after the race has finished.